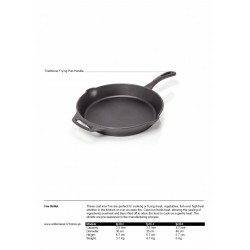 These cast iron Fire are perfect for cooking or frying meat, vegetables, fish over high heat whether in the kitchen or over an open fire. Cast iron holds heat, allowing the sealing of ingredients overheat and then lifted off to allow the food to cook on a gentle heat. 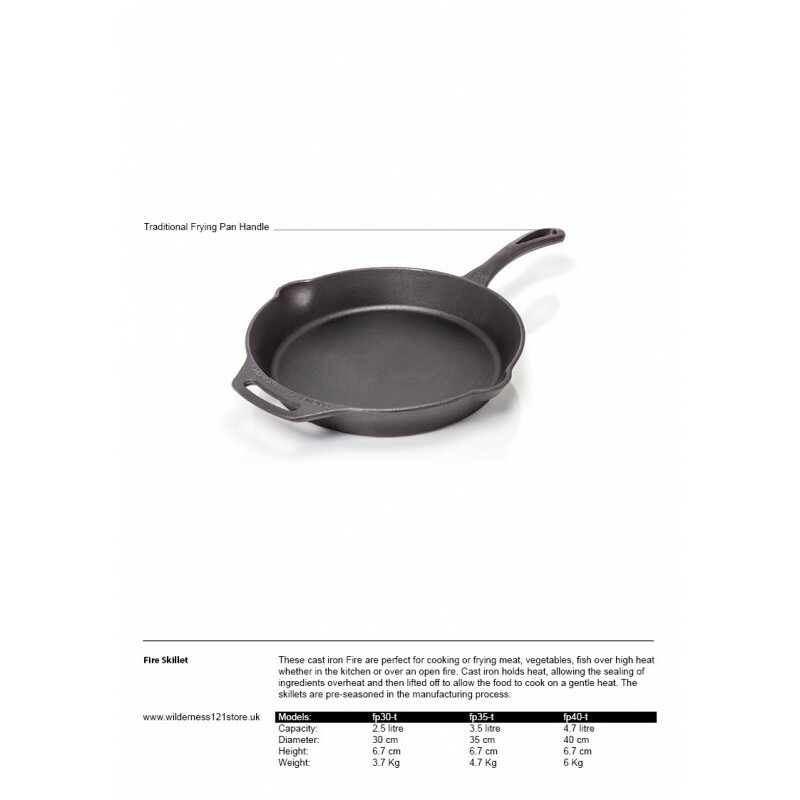 The skillets are pre-seasoned in the manufacturing process.